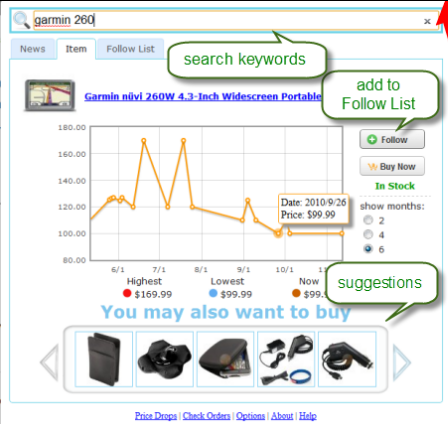 CamelCamelCamel: one of the best price trackers available for Amazon.com. It tracks daily and weekly drops and lets you go through them by category. 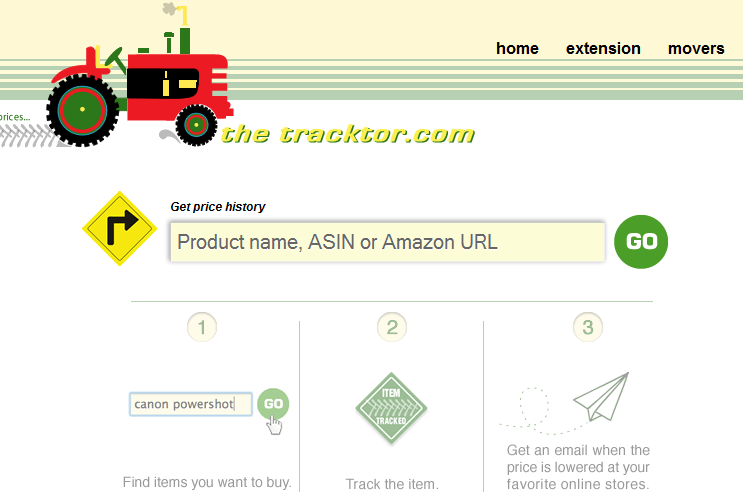 The Tracktor: helps you find the items that you are looking for at the lowest price possible. It emails you when prices drop. 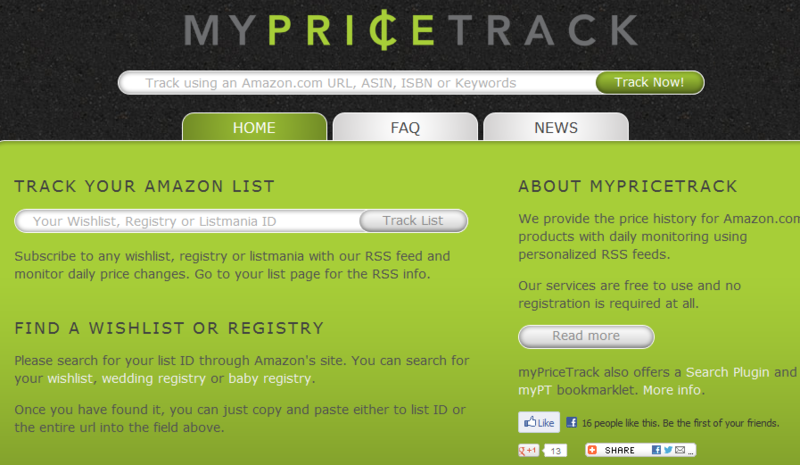 myPriceTrack: this tool provides you with price history for Amazon.com products. 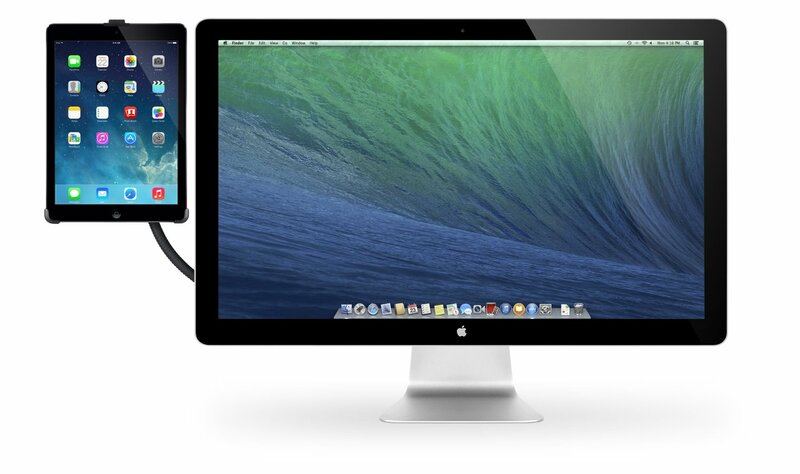 You can monitor products with RSS feeds. 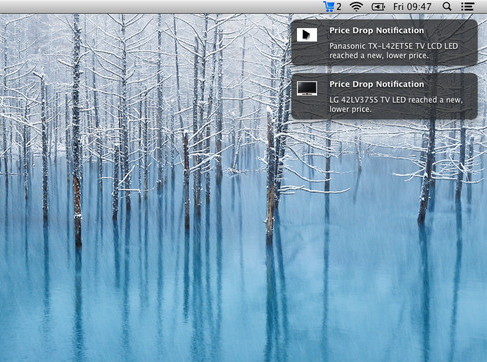 Prices Drop Monitor for Amazon: this is very useful for Mac OS users. 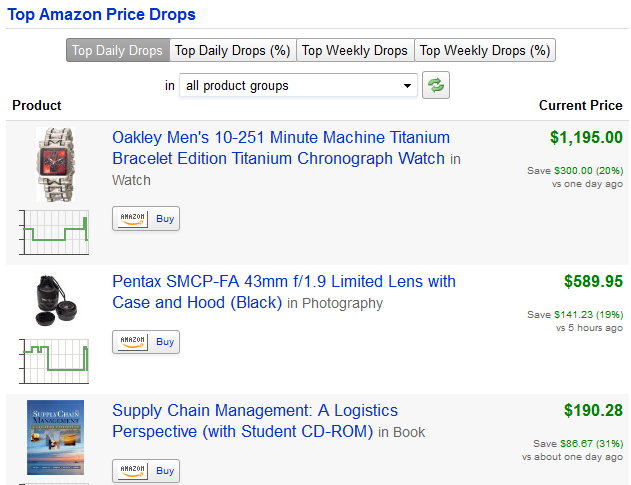 It tracks Amazon.com’s prices and notifies you when there is a drop. Ookong: a Firefox extension that lets you search through Amazon products, look up their history and get alerts when prices drop. Amazon’s prices go up and down all the time. 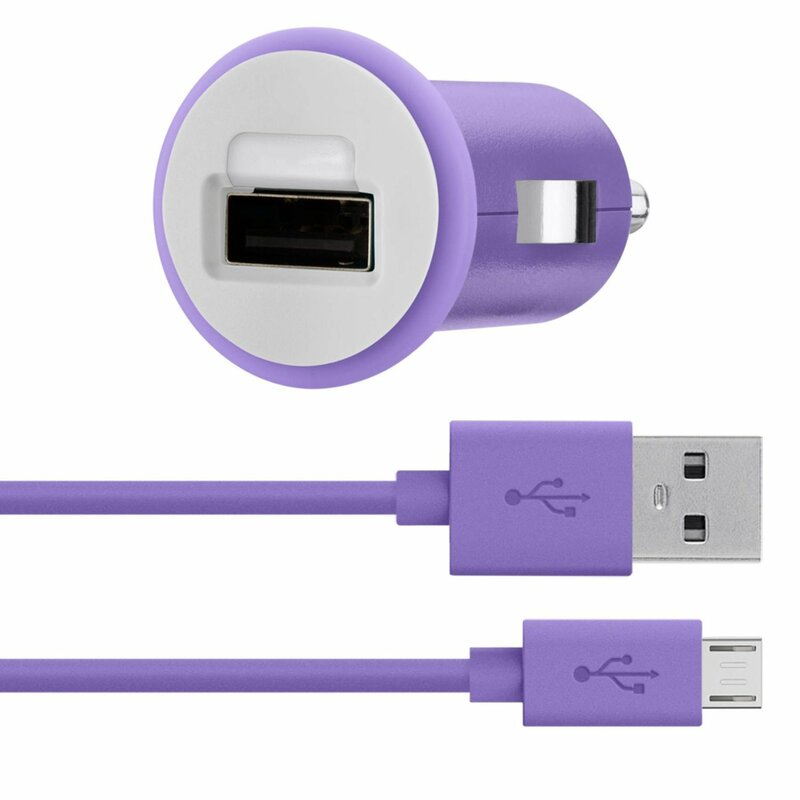 Thanks to the above tools, you will have an easier time taking advantage of deals on Amazon.com. 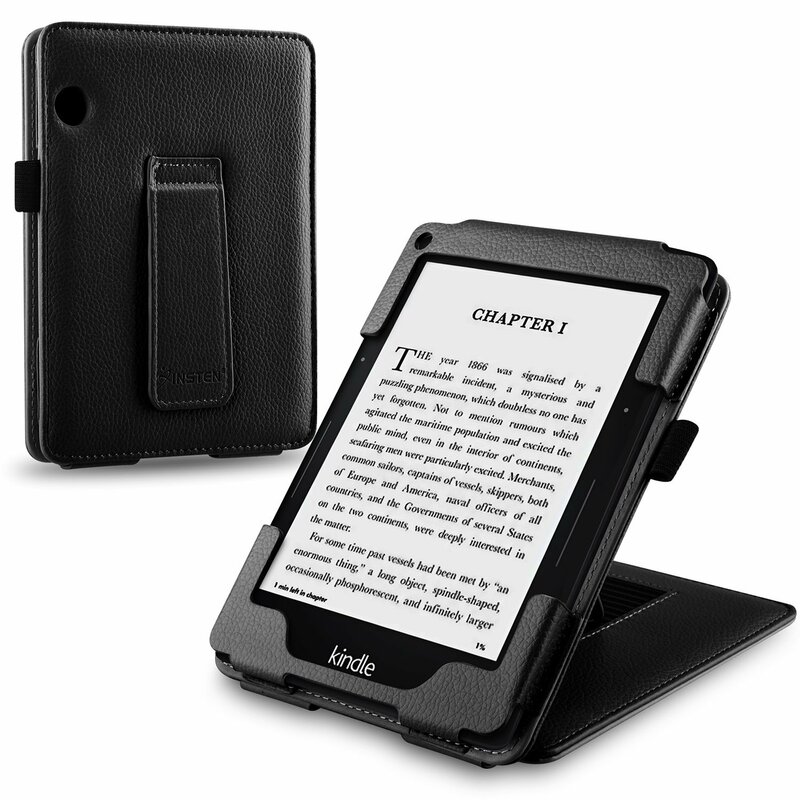 Next story Kindle Touch Out Of Stock? 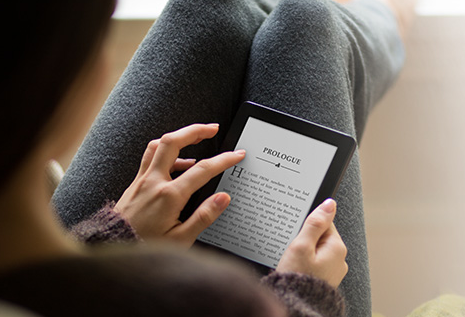 New Kindle Coming?